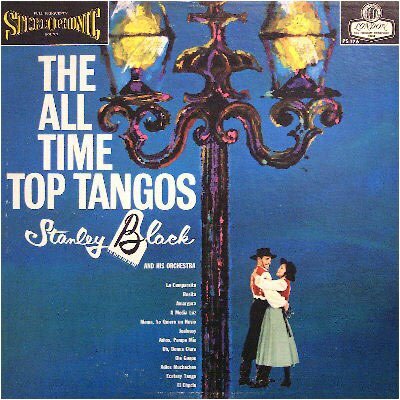 LISTENING NOTES: Paint it Black: Stanley Black"s "All Time Top Tangos"
Paint it Black: Stanley Black"s "All Time Top Tangos"
Third up in my series of London's popular catalog is a release from Stanley Black and his Orchestra entitled "All Time Top Tangos" (London PS 176). This is a Full Frequency Stereophonic Sound "wideband" label deep groove pressing, made in England by Decca for export to the United States. 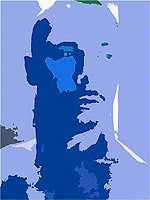 It is housed in a handsome "blueback" jacket.